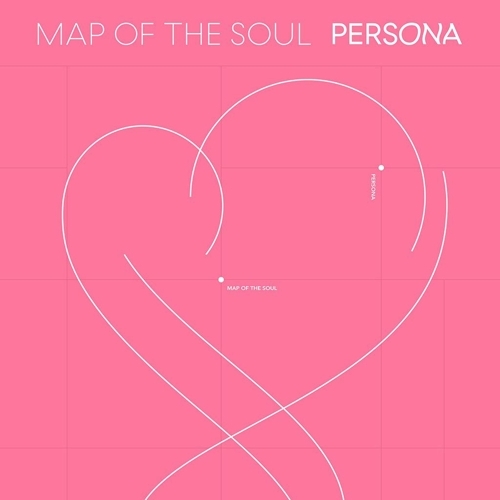 "Map of the Soul: Persona" hit major online music stores Friday evening (Korean time). It is the opening album in BTS' new "Map of the Soul" series following their two-year-long "Love Yourself" album trilogy that won two No. 1s on the Billboard 200 albums chart. Within two hours of its release, "Boy With Luv," the main track of the album, conquered the real-time music charts of six major online music streaming sites here, including Melon and Mnet. The other six tracks off the album all made it on the real-time charts.